Empowering aspiring entrepreneurs and business leaders to follow the path to success goes beyond teaching strategies and skills in a classroom. It’s about fostering a community of ethical leadership and advancement of the triple bottom line—economic development, social well-being, and environmental stewardship. 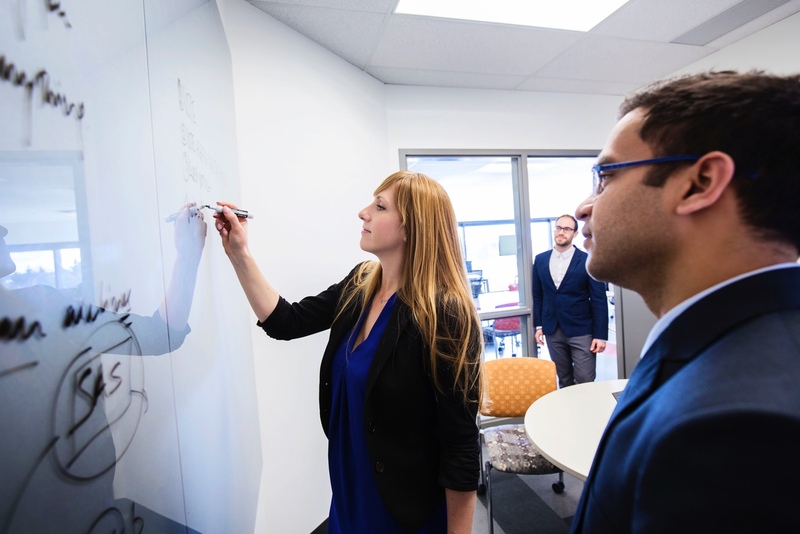 “Graduate students find that kind of environment at the University of Calgary’s Haskayne School of Business,” said Jim Dewald, dean of the Haskayne School of Business and current associate professor focusing on strategy and entrepreneurship. 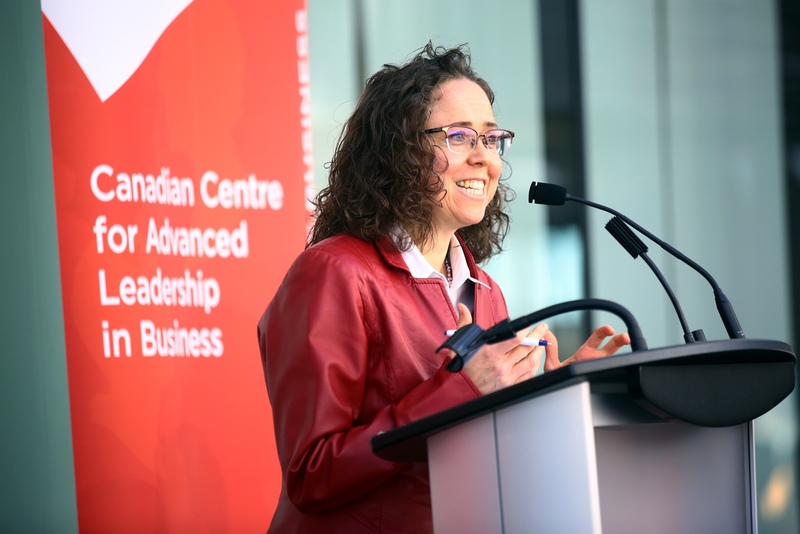 This collective approach has helped place Haskayne among the top institutions for business programs in Canada and globally. 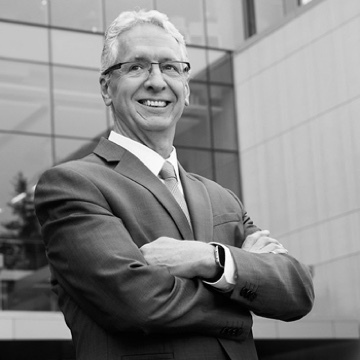 In 2016, Corporate Knights positioned the school #9 in the “Better World MBA” ranking, which names MBA programs that best equip graduates with the “ability to change the world for the better.” While this year, Haskayne’s Executive MBA program locked in at #19 in the QS Global Executive MBA list. 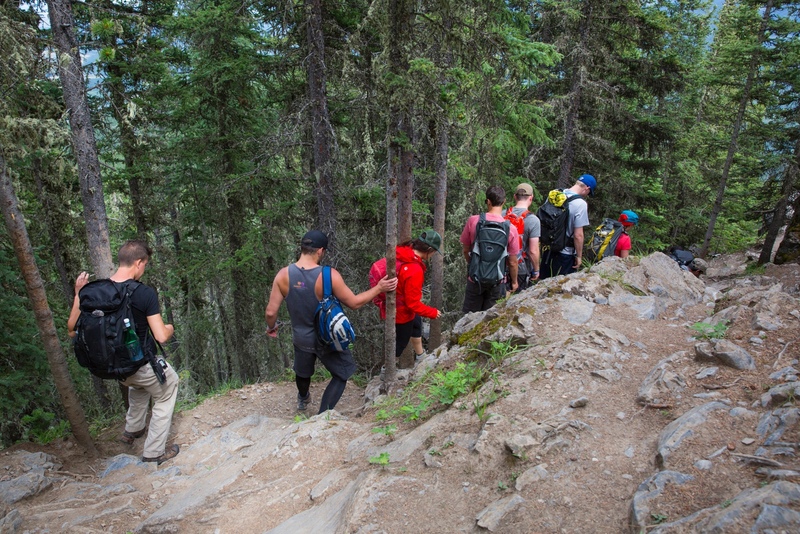 The school’s 25,000 alumni from 80 nations contribute to the pioneering spirit of Calgary. With one of the highest concentrations of entrepreneurs in Canada, some of the country’s top salaries and lowest taxes, and ranked as the fifth most livable city in the world, Calgary provides an ideal climate for students to learn from and partner with their peers and fellow change makers through mentorship programs, speaker series, and co-op placements. 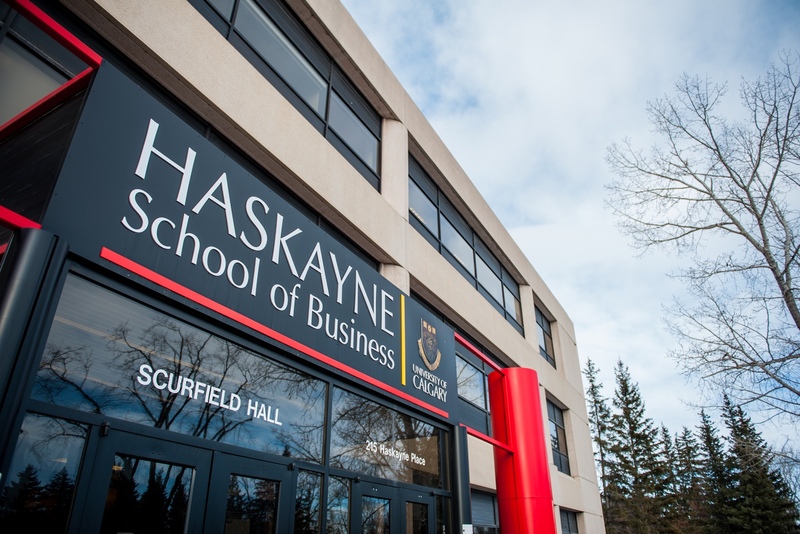 Haskayne’s graduate degree programs, like the Master of Science in Sustainable Energy Development —an unprecedented program designed for professionals who are seeking a broad-based and comprehensive education in sustainable energy, Master of Business Administration, Executive Master of Business Administration and Global Energy Executive MBA, align with Calgary’s internationally recognized, forward-thinking ventures. 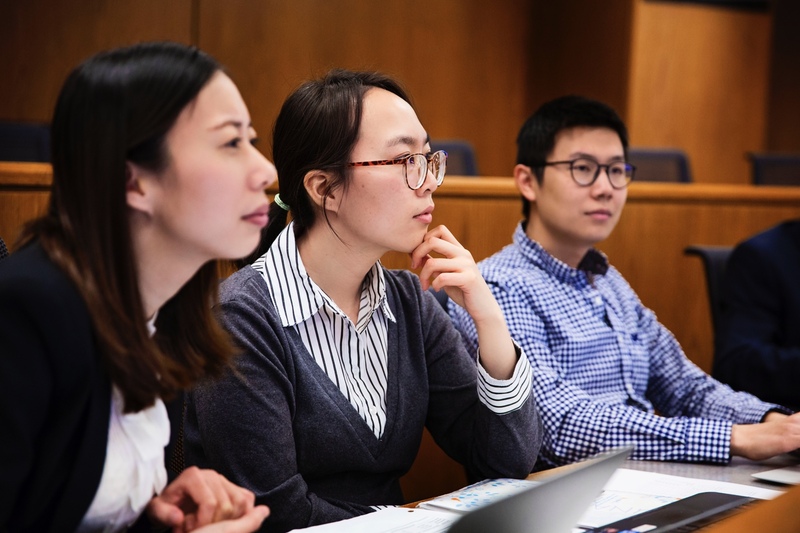 The MBA has five specializations to help students meet their career goals including Global Energy Management and Sustainable Development—which aim to prepare emerging leaders to lead in the context of the volatility, uncertainty, complexity and ambiguity of the global sector. Students can learn from the country’s top experts in the energy and tech sectors, preparing them to be groundbreakers in natural resources, technology, big data, biotechnology, and cleantech. 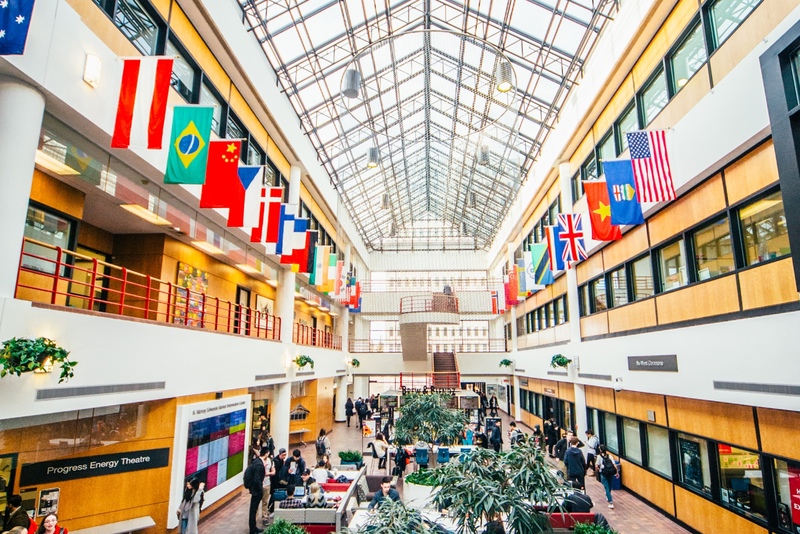 The school is ranked among the top 10 organizations in Canada for sustainability with its International Resources Industries and Sustainability Centre (IRIS), which researches state-of-the-art, innovative management practices and their impact on societal issues. 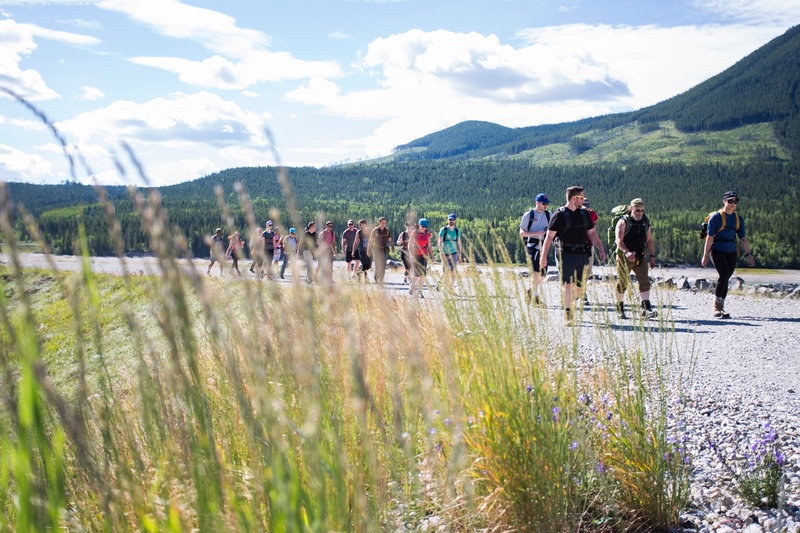 The Centre for Corporate Sustainability further supports that vision for students who aspire to contribute to the energy sector, looking at the industry from environmental, social, and economic perspectives. With partnerships among researchers, industry experts, government officials, and community representatives, the center helps to generate dialogue, create best practices, and share knowledge to help students convert theory into business functions. 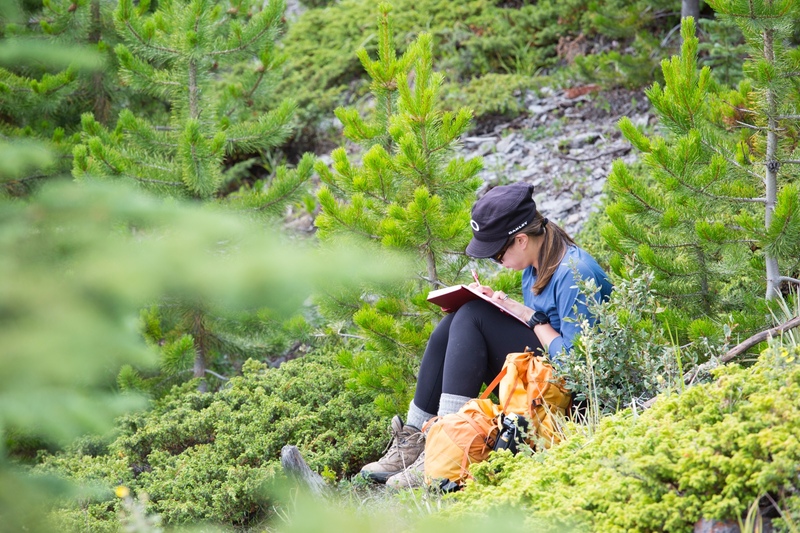 When students aren’t working, the University of Calgary’s easy accessibility to Banff and Lake Louise (in the heart of the Rocky Mountains) provides an ideal getaway for skiing, snowboarding, mountain biking, and hiking. 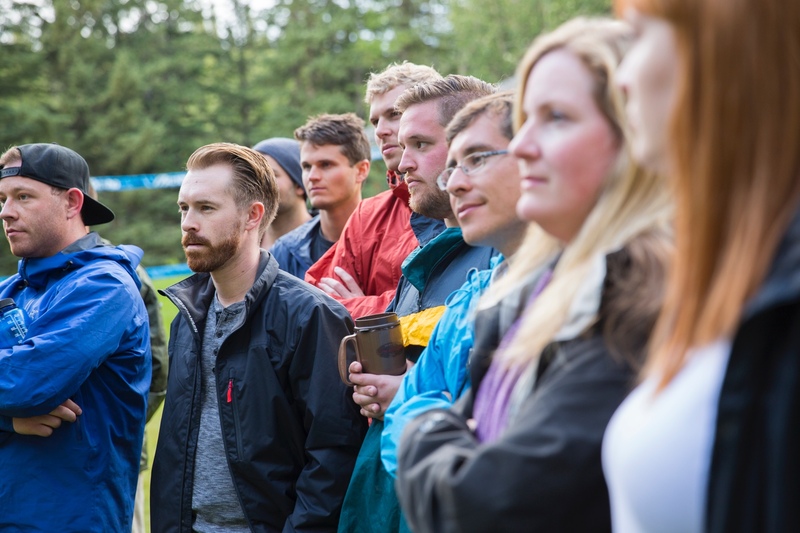 Sometimes, the outdoors even become a classroom through the Canadian Centre for Advanced Leadership in Business (CCAL) and its unique programs. 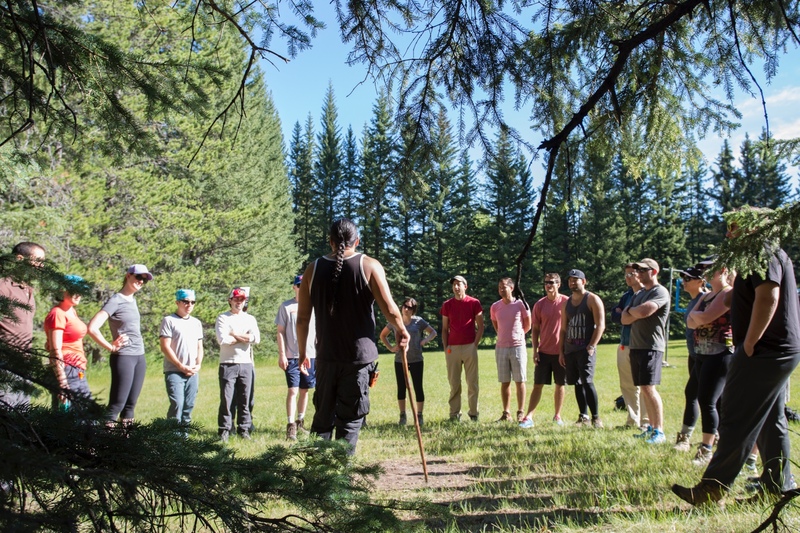 Adventure Leadership Education is one of the pathways revolutionizing the student experience through bold, adventure-oriented programs like expeditions, wilderness retreats, and drum circles. These creative and intrepid outlets aim to empower students to take action and enhance their professional performance and personal development as they complete their degrees and venture out into the workplace.